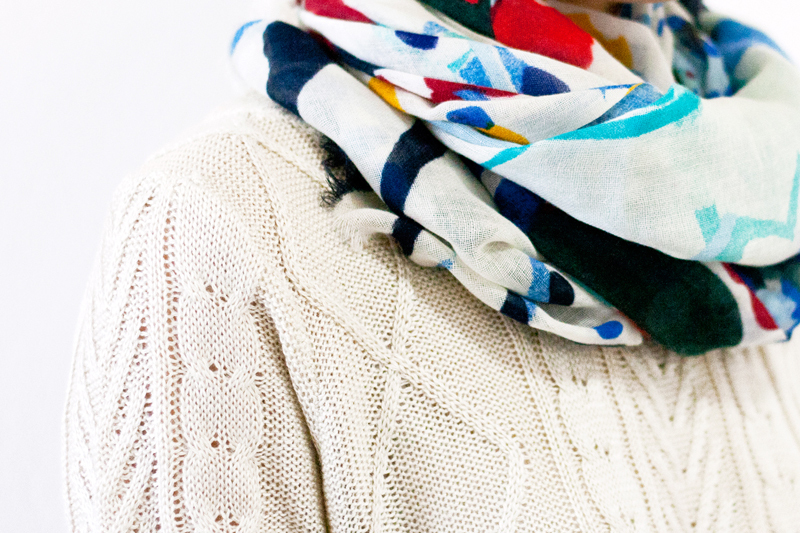 It's October, which means it's officially scarf season! 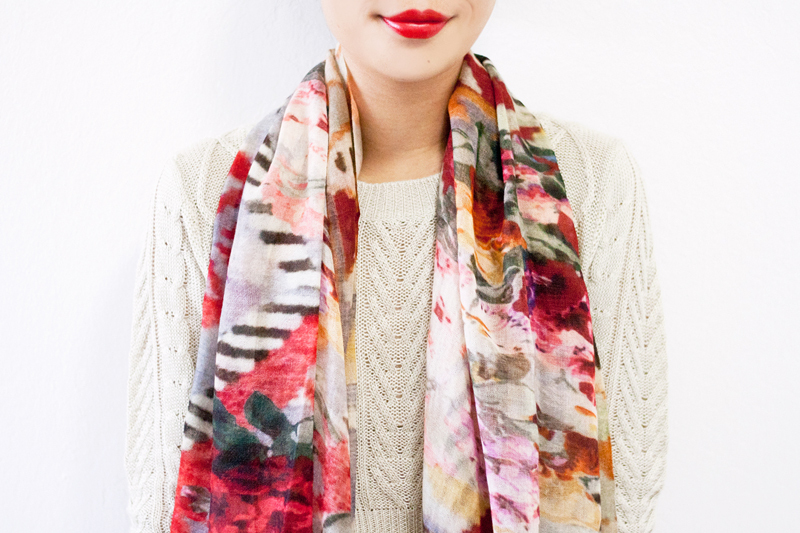 As much as I love a simple solid scarf, I really love scarves with fun colors and interesting patterns. Throw one over any plain outfit for an instant upgrade (comes handy on lazy days)! 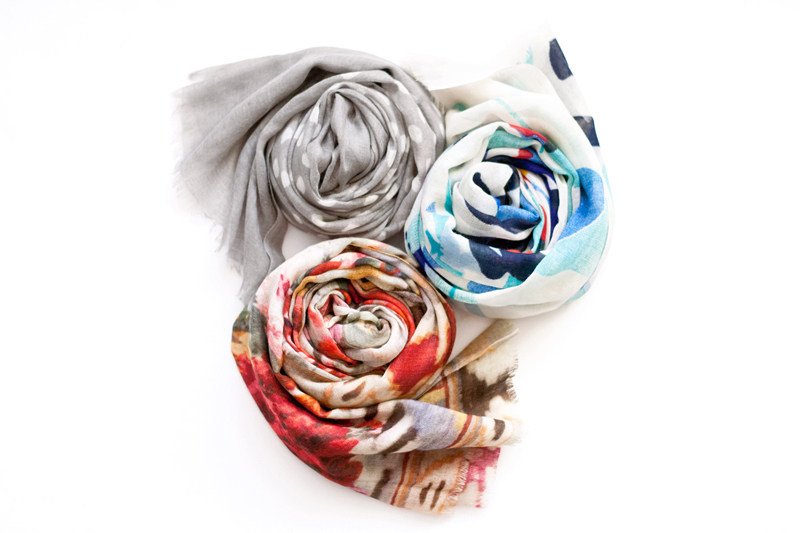 My favorites from Pine Cone Hill are the Rose Kilim Scarf (lovely floral with kilim print), Dots Grey Scarf (you can never go wrong with dots), and the Emi Scarf (abstract paint strokes perfect for the painter in me, bet you didn't know I am an oil painter). 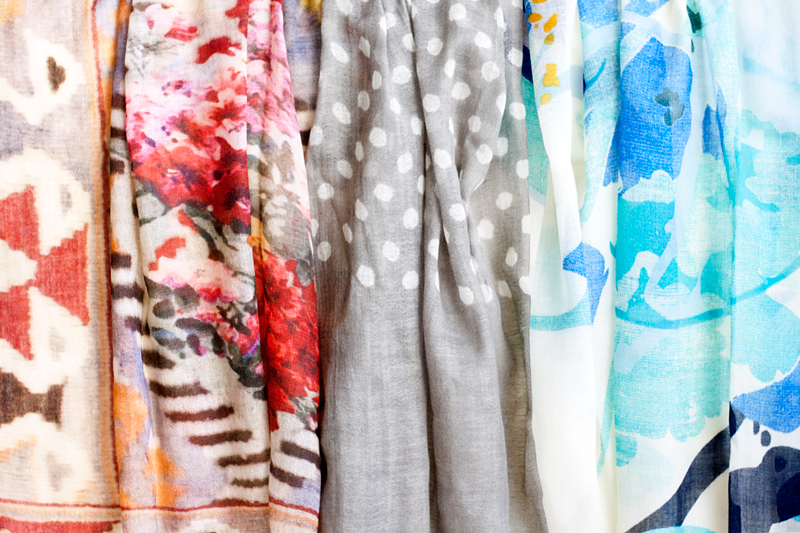 Aren't these scarves so much fun? Don't you want one? Well, you can! Head over to my Instagram to see how you can win a scarf of your choice from Pine Cone Hill! Rose Kilim Scarf c/o Pine Cone Hill. 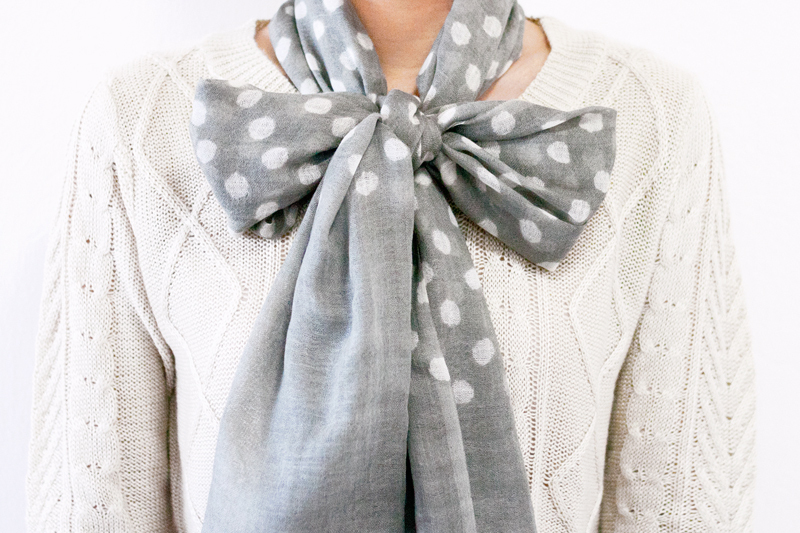 Dots Grey Scarf c/o Pine Cone Hill. Emi Scarf c/o Pine Cone Hill. Pine Cone Hill has already contacted the winners directly on Instagram.